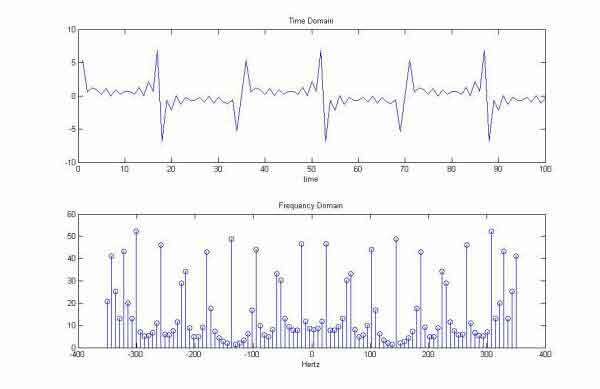 The ALBUS Matlab Library is a collection of Matlab functions for use in Digital Signal Processing and engineering education. It is particularly useful for the topic of Fourier Analysis. Sawooth Waveform Synthesis by Partial Summation. 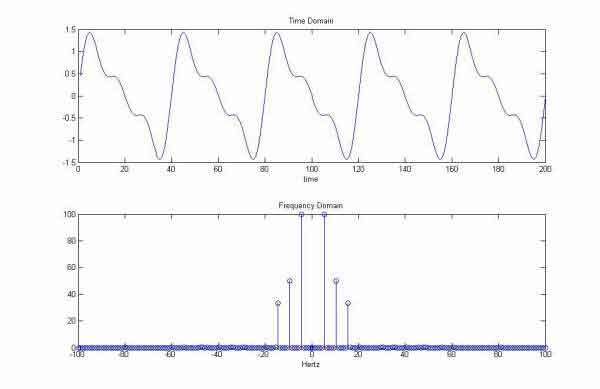 This library function allows to generate a Sawtooth Waveform by summing harmonics of the fundamental frequency. This library function generates odd harmonics of the fundamental frequency. 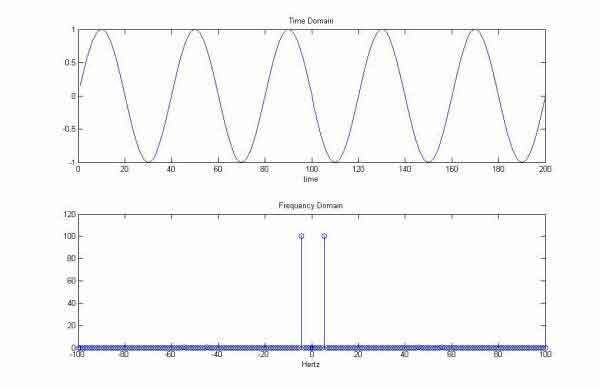 Simple and clear implementations of signal processing functions. Valuable tool for instruction of Fourier Analysis. Code can be customized upon request.